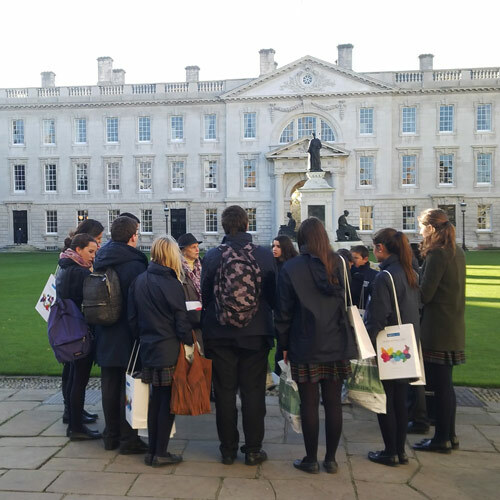 “Extra-curricular activities are aimed to strengthening the center’s opening to their environment and ensure the integral education of students. They are held outside the school hours; they are voluntary for students and will seek the active involvement of the entire school community. “ Extra-curricular activities are oriented to stimulate the artistic and intellectual capacity, the motor coordination and the integral education of the students. 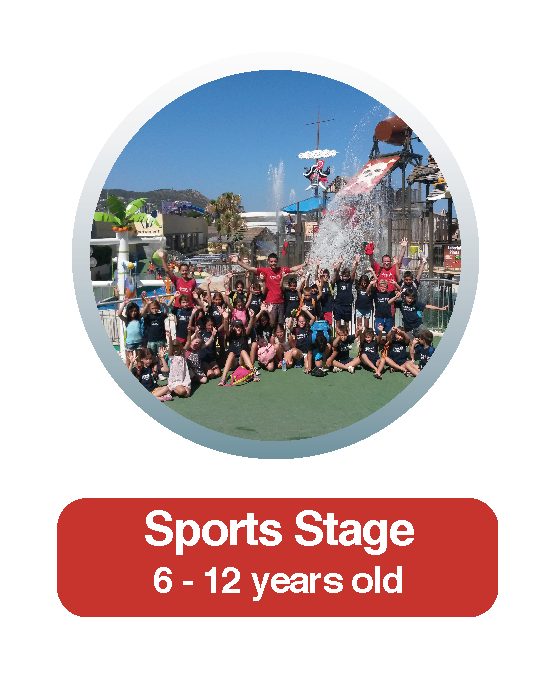 Highlands School Barcelona organize paddle tournament for school families and pupils. These tournaments have the objective of involving families in school life, encouraging the family, which is one of our key points. To the date, we have organized two tournaments, one in 2012 and the other in 2013, which were a great success of participation. In addition to the tournament, various activities are organized for the children, a barbecue is done, we also hold a raffle… all designed to enjoy a great family day. We hope that the following tournament will have the same success as the previous! 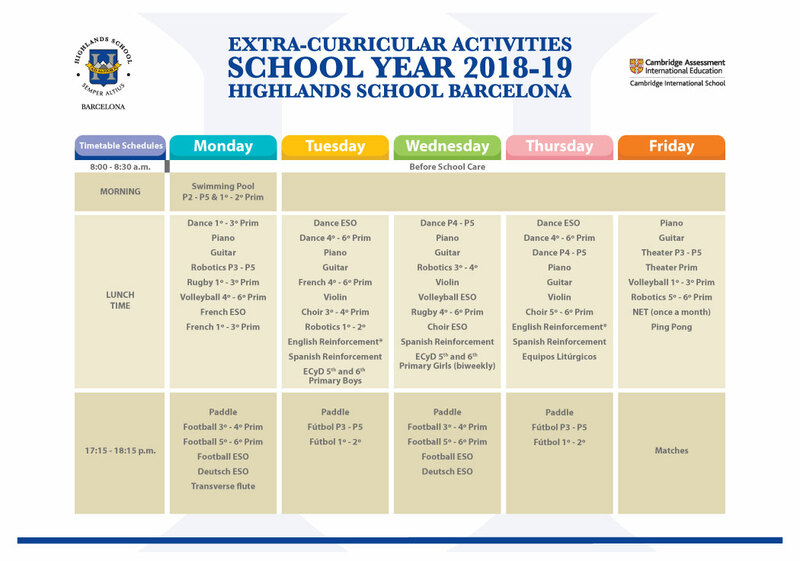 Highlands School Barcelona organizes some excursions during the academic year: one with the pupils and the other with Highlands’ families, because we want families to be able to experience the Highlands spirit. 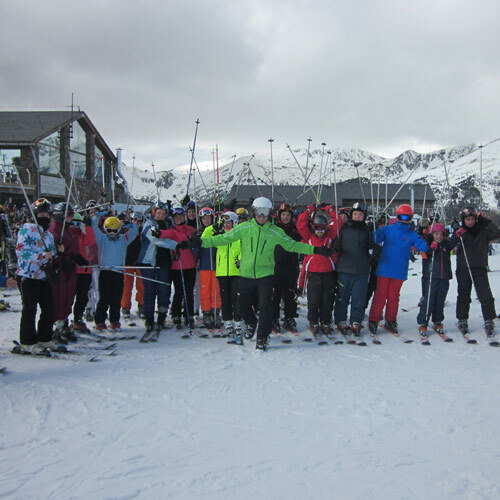 To increase the fellowship and group cohesion, Highlands School Barcelona also organizes a ski trip for pupils, where they enjoy a weekend in the snow. 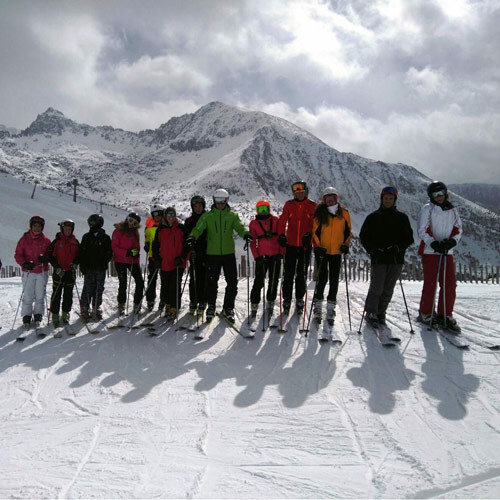 During these days, our pupils participate in ski lessons for beginners, mid-level and high-level. In the afternoon, we prepare different entertainment activities to promote teamwork and a good environment. With this, we try to enhance their competitive spirit, perseverance, and sports ability, which are all very important at our school. The canteen service is available to pupils, teachers and school staff who wish to make use of it. ARAMARK, the company managing the service, is considered one of the top three companies in this business. 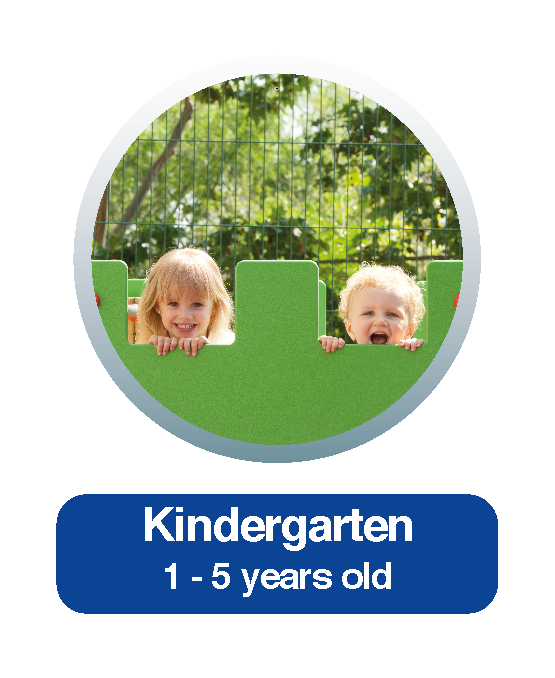 Every month, parents are provided with the menu for the month and nutritional information on the overall amount of protein, carbohydrates and lipids provided, as well as their weekly calorie value. We guarantee good food for our pupils and believe lunch hour to be highly important for fostering good habits in our pupils through positive motivation campaigns. Click here to download the menu for the month. Click here to download the menu for the month without egg. Click here to download the menu for the month without lactose. Click here to download the menu for celiacs. 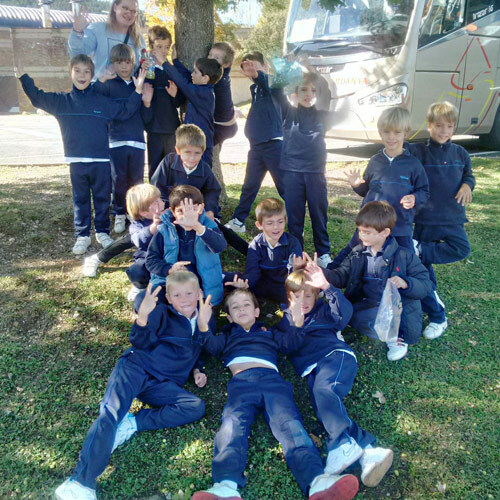 We offer a school bus service from different areas with responsible supervisors who accompany the children at all times to ensure their safety. We also offer the possibility to contract either a complete route or half a route (morning or afternoon). –7:45 am General Mitre – Muntaner. 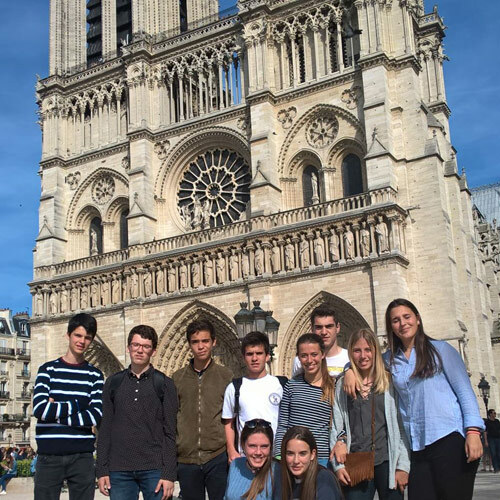 –8:00 am Gregori Taumaturg square nº 6-7 next to Banc de Sabadell (round church). –8:10 am FFGC Sarrià stop, closer to c/ Bonanova (between c/ Demestres i c/ Hort de la Vila). 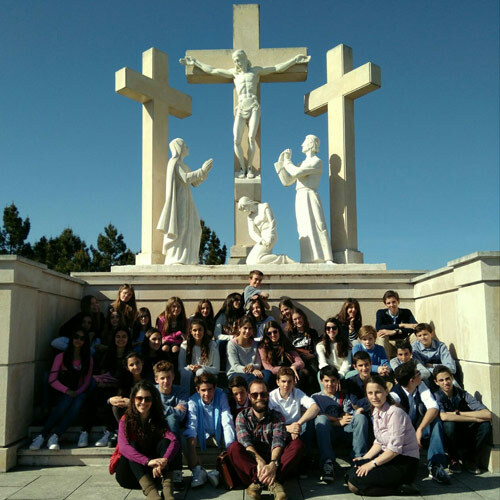 –8:20 am FFGC Reina Elisenda stop, on the mountain side, close to Padre Damián school. It leaves school at 5:10 pm. –5:25 pm Reina Elisenda near Clínica Cruz Blanca. –5:35 pm Sarrià: Vía Augusta – c/ Vergós. –5:45 pm Pl. Gregori Taumaturgo nº 6-7 next to Banc de Sabadell (Esglesia rodona). –6:00 pm General Mitre – Muntaner. The bus leaves schoool at 5:10 pm. -5:15 pm. . Av. Madrid – Crta. Collblanc. Please contact us and we will see what the best option for you is. Click here to fill out the form requesting information. Uniformes Mínime is the official uniform supplier of Highlands School Barcelona. All pieces of the uniforms have been produced in Spain. They have been made at tailor workhops carefully and specially chosen for each type of item, under strict quality control standards. On-line via this link. The delivery normally takes between 24 and 48 hours. No delivery costs from 50€ on. In case you need to change items or sizes, delivery is also free of charge. Please check their commercial terms and condtions. In their shop located at C/ Duquesa de Orleans 60, in Sarrià. It is a 10 minutes drive from our school. Shop open from 8:30am to 7:15pm (it does not close for lunch). In order to see the different uniform pieces depending on the student’s grade, please click here. Below are the text book lists for each year. Certain ISBN codes may change for publication reasons. Aim: spend the summer holidays in a healthy, funny and educational way in English. Dates: from 25th June to 19th July. 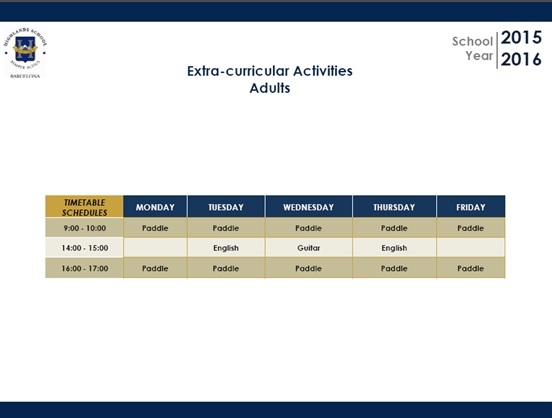 Schedule: Monday to Friday from 9h to 16:30h. Half day option (until 13h). 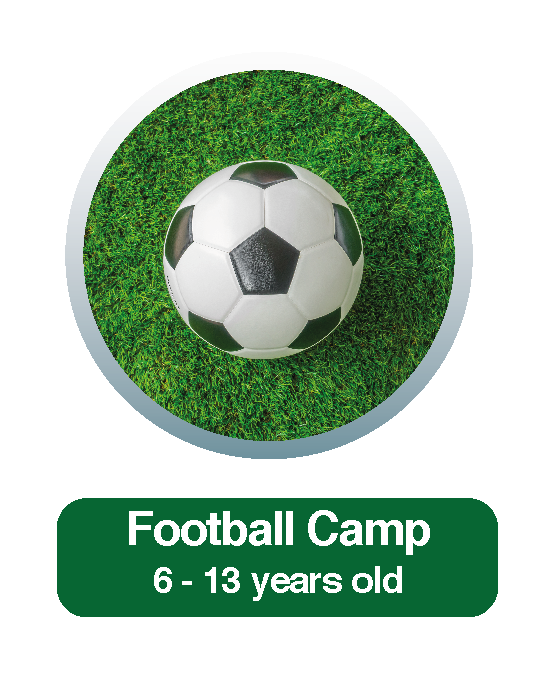 FOOTBALL CAMP: from 25th June to 28th June 2019 and from 1nd July to 5th July 2019. Special discount for FANOC members, registering 3 or more children. We have a comprehensive offer of summer camps available. 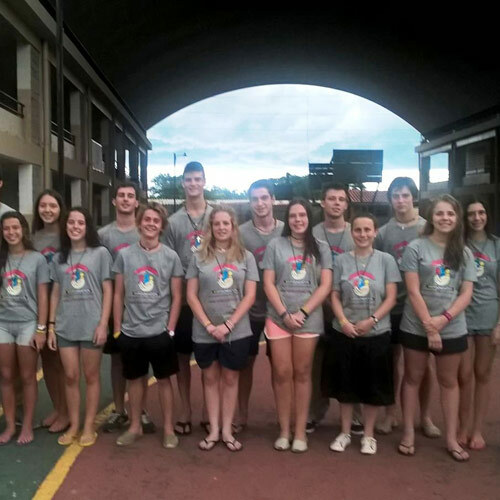 Through Campamentos RC, HIGHLANDS SCHOOL Barcelona organises a number of camps for boys and girls. 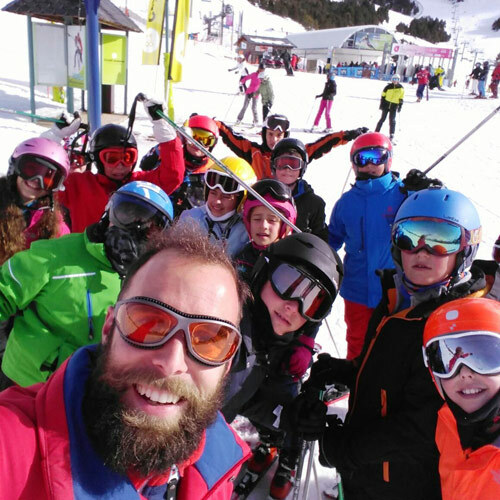 These age- and theme-based camps allow our pupils to learn, have fun and receive formation while enjoying their holidays. 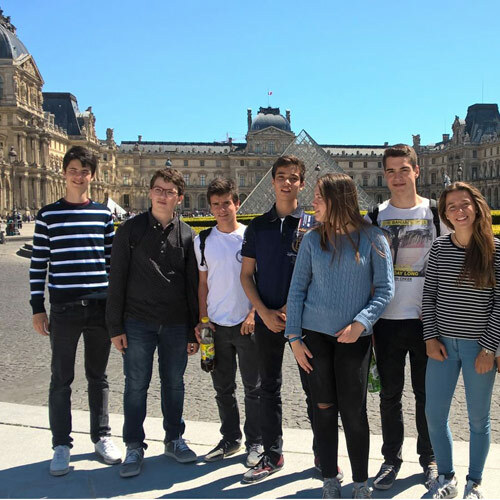 Highlands School give an integral education to your kids at our academies in Ireland, Switzerland, Deutschland, France and United States.